We all have been at the receiving end of many an email marketing campaign. There are some promotional emails that get us to respond immediately, while there are others that we hardly pay any heed to. A good marketing professional’s job is to put all your emails in the first category. For doing the same, we at ORS Infotech, make sure that we know the nuances of your business as well as your target customers extremely well. 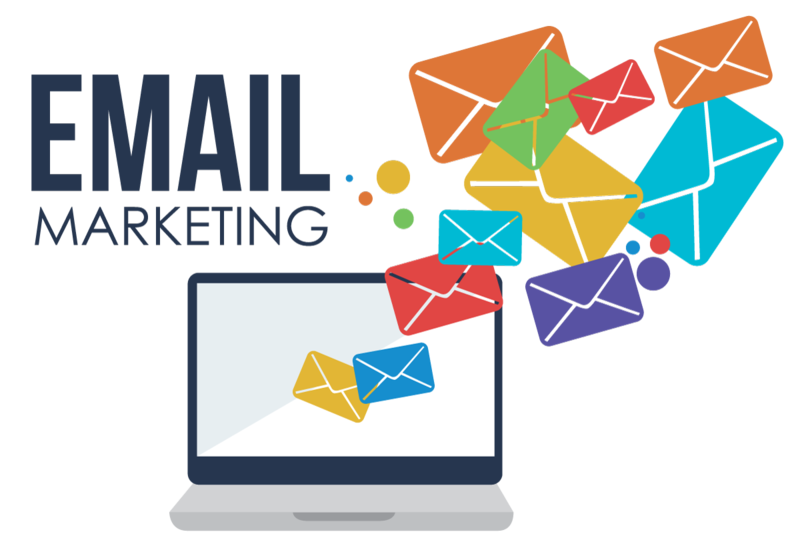 With the knowledge of what your customers would be interested in, we create emails that solicit quick responses, thereby ensuring that your ROI on email marketing campaigns becomes manifold. Promotional emails get all or most of their total response within the first 48 hours of the mail being sent. Therefore, it’s very important that your emails are crisp, captivating and relevant. Our trained and experienced professionals have accurate ideas of what would work as email content and what would not. They design for you content that speaks only as much as is necessary and gets readers to respond. One needs to be very careful while drafting promotional emails, else they may end up in spam folders causing all time and effort to go wasted. There are many guidelines that need to be followed if you want your emails to make place in people’s inboxes, instead of in spam. Outsourcing the task to someone who is well acquainted with these limitations and knows how to work well within them is therefore a wise idea. Whether it is from individual customers or dealers, agents and partners, we have the adeptness to create emails and newsletters that get you the confidence you are seeking. We help you cater to both new and existing customers through your campaigns. In the nutshell, we recognize your targets and create a bridge of communication between you and them.